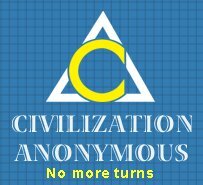 CivAnon is a 12-step program offering support to gamers addicted to Sid Meier’s Civilization franchise. 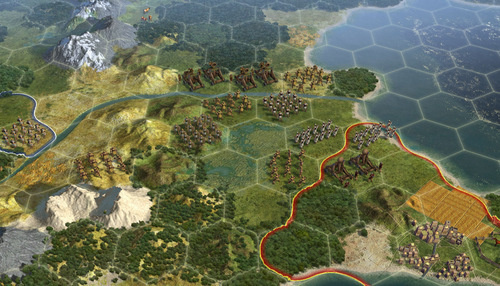 2K Games has announced that Civilization V will be coming to PCs this fall. 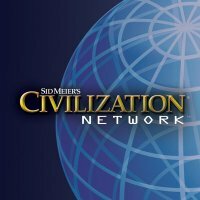 According to an update mail from Civilization Network’s Facebook fan page, they will be offering a closed beta in the near future. 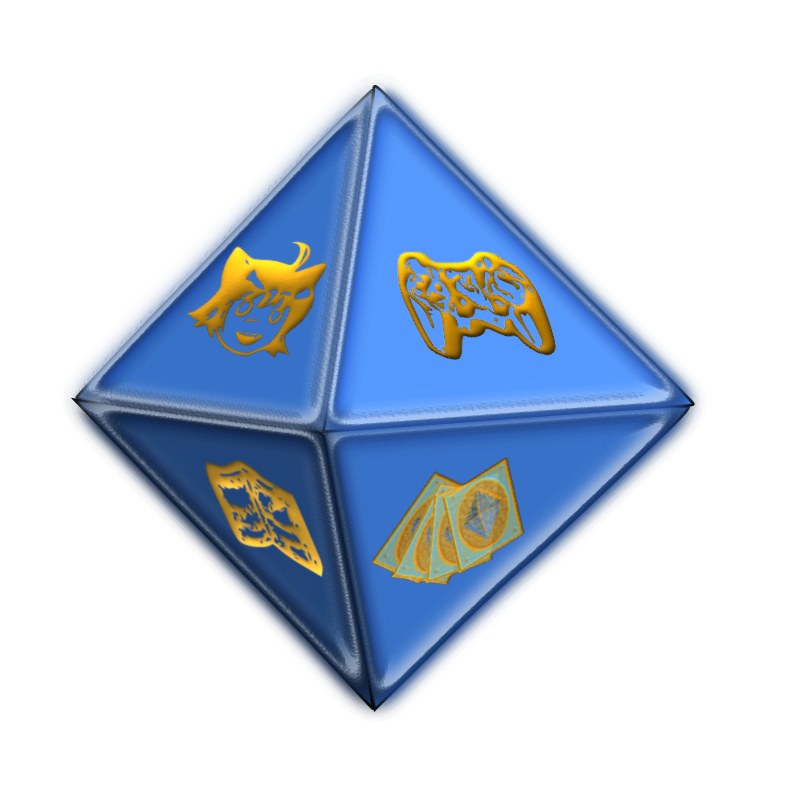 Sid Meier has found a new way to sap your time and productivity. Over at the Civilization Fanatics forum, he announced that the team is working on Civilization Networks, a new game that will be playable on Facebook next year.